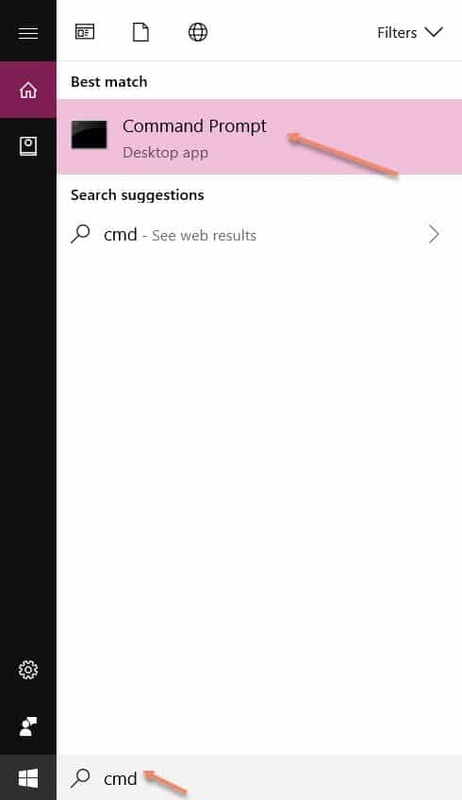 You are here: Home / Windows / ‘Chrome Bookmark Icons Are Blank’ How To Fix? ‘Chrome Bookmark Icons Are Blank’ How To Fix? Some Google Chrome users face the problem of missing bookmark icons or they are completely replaced by blank pages. 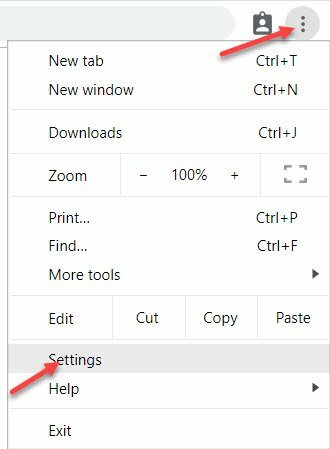 The first step to getting rid of this issue is to restart the browser or sometimes, it is required to set the Chrome settings to default and reboot the PC. 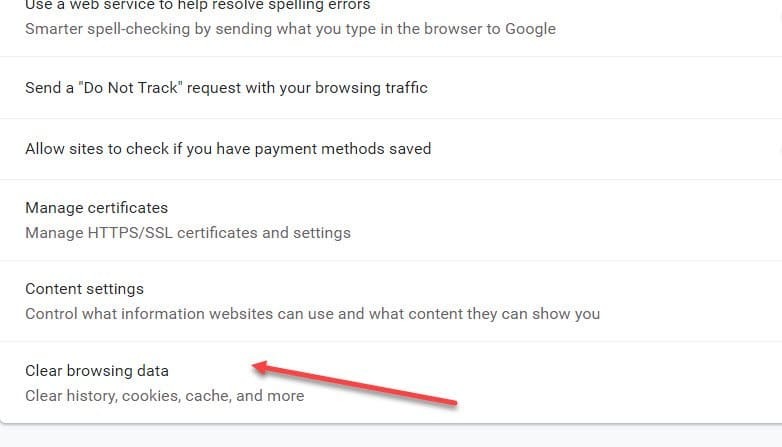 But this method is not gathering a good response from users all over the world because they still find chrome bookmark icons blank on the browser. This is the reason that I have come up with this article on how to solve the issue when you find your chrome favicons missing. Read this article properly and get to know the solutions to be done on your own. It has been noticed that some users scratch their heads and ask ‘What happened to my bookmarks?’ No need to get panic, it happens due to uncertain changes in the browser files. You may think that update had to do something with it. Although the exact reason is still unclear, you can follow the methods discussed below to fix the issue. What To Do If Google Chrome Bookmark Icons Are Missing? In your browser, you need to clear history, cache and all private data. It is the ideal way to get back the missing bookmarks. 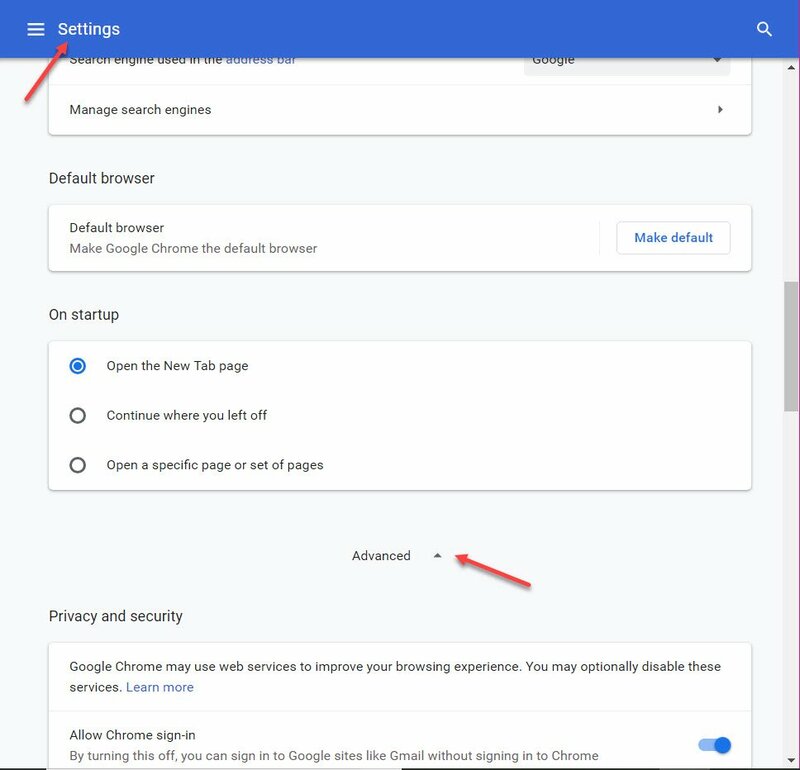 It will open the Chrome Settings and you need to scroll down. 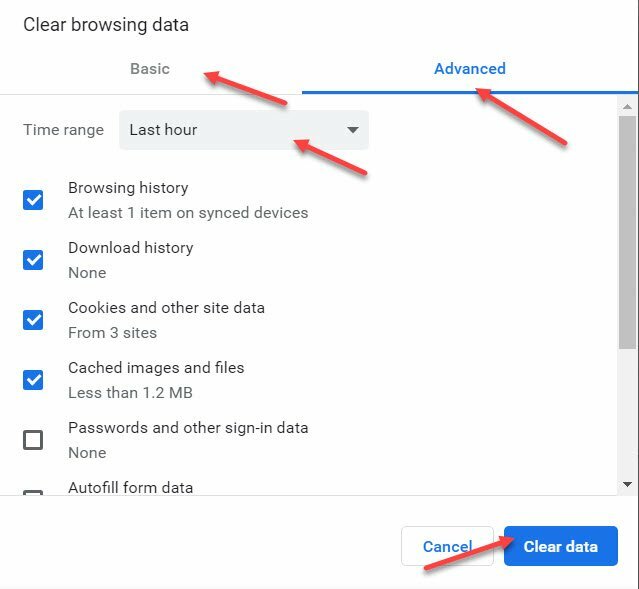 You need to search ‘Clear browsing data’ and click on it. Here you get Browsing history, Download history, Cookies and other site data, Cached images and files and so on. Tick on all these options and click on ‘Clear data’ to erase it. This process will take a little time to complete. Also, you can select the ‘Time range’ for clearing them. It is better to choose ‘all time’ by scrolling it down. Once done, you need to restart the browser and you can notice the bookmark icons. In case it is not visible on the browser, you need to open the saved bookmark links. It will then start showing you the missing icons. Some users say that they can’t erase history. 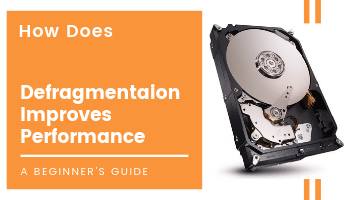 In that case, you need to bookmark them all and follow the steps discussed above. After its completion, you can get them back. And, this is how you can solve the issue when bookmark bar disappeared from the browser. Remember that history is how the website tracks you. So, it is better to keep clearing them once per week or alternated days. 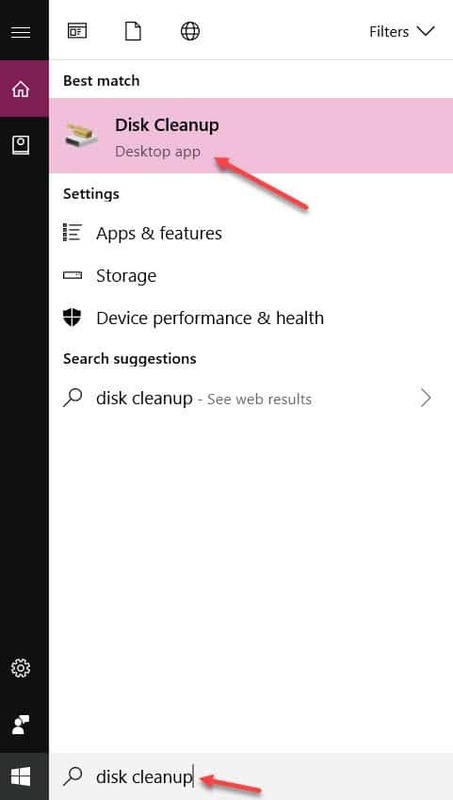 To solve the chrome icons missing problem, disk cleanup is also a good way and get your disappeared icons back. It will open a small dialog box with a few options to choose. It will again open a similar dialog box with a few options. Wait until the process gets completed and close all the running from the main screen. Once you logged back into your computer, you can find no more chrome bookmark icons blank on the browser. Though this process seems to be too long, it is simple to operate. Follow these steps and enjoy browsing the web as per your choice. For any help, you can ask your queries in the below box. How To Disable Firewall In Windows 10? 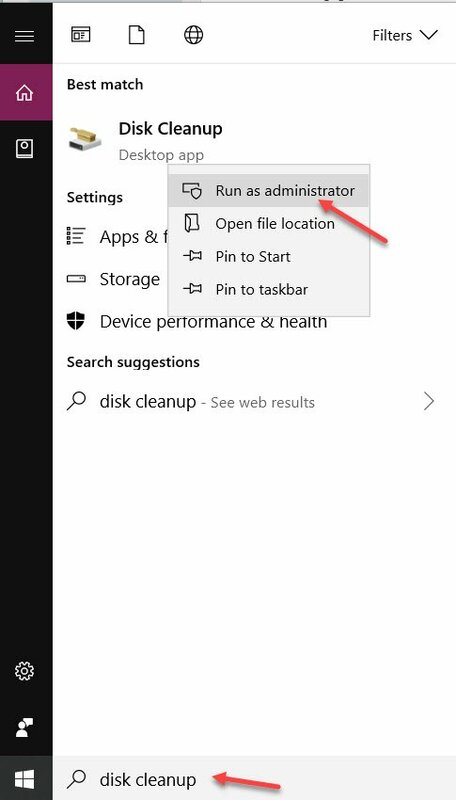 How To Recover Deleted History On Google Chrome in Windows 10?